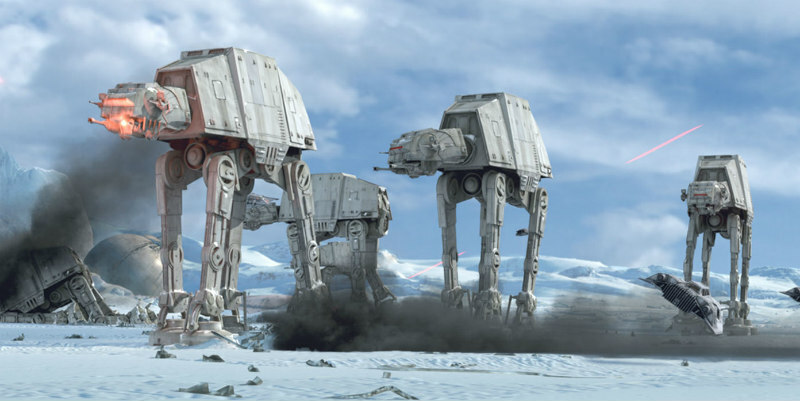 Building a real-life AT-AT: How much will it cost? Planning on enforcing the Empire’s will across unruly planets? Aiming to take down that pesky Resistance base on Hoth? Or maybe you just need a massive four-legged combat walker for domestic purposes? In any case, the imposing and highly effective AT-AT can be one of the best weapons in your arsenal. It won’t come cheap, though. This infographic will show you exactly how much it would cost to build an actual AT-AT in the real world. Devastating laser weapons and crew costs included. View Original Version (via bestcasino.co.uk).